If you’re taking care of sick kids, you know that they can get bored easily. And while you probably know how to help ease their cold and flu symptoms, you’re probably also wondering what to do with your sick kids to keep them entertained until they’re feeling better. 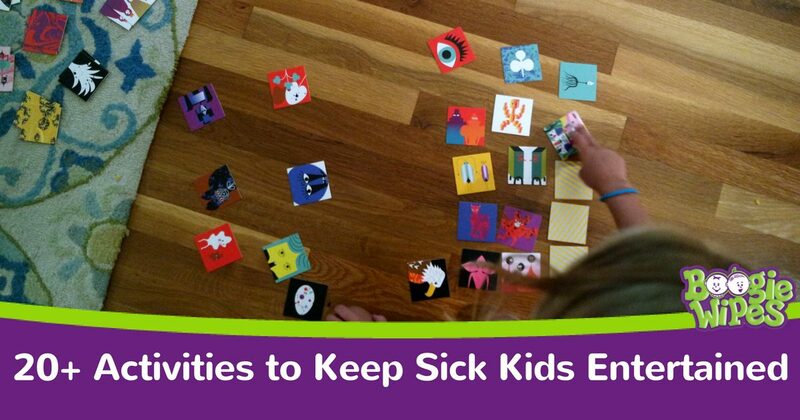 Enter these 20+ crafts and activities to help keep your sick kids entertained during cold and flu season. 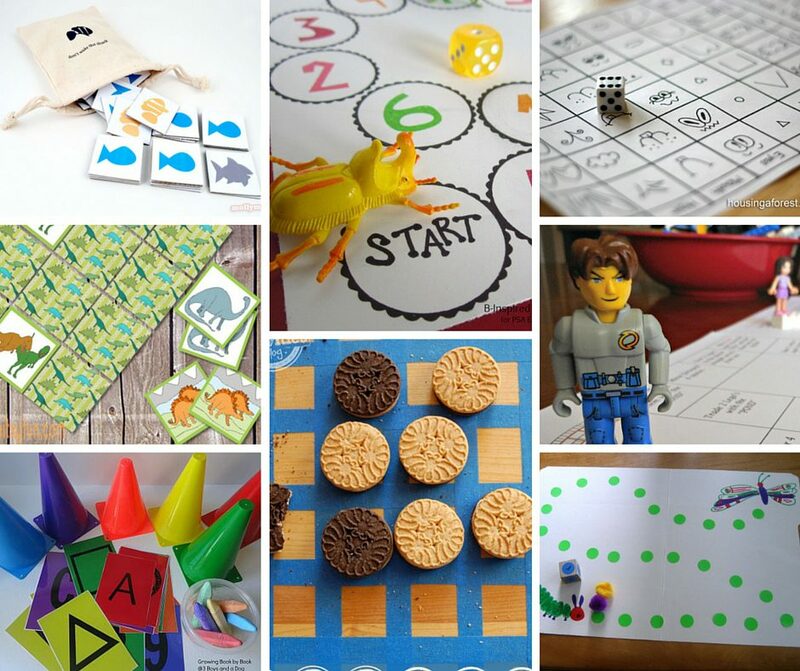 Your entire family will love making and playing these fun and simple games – whether they’re sick or not. Click here to see them all. 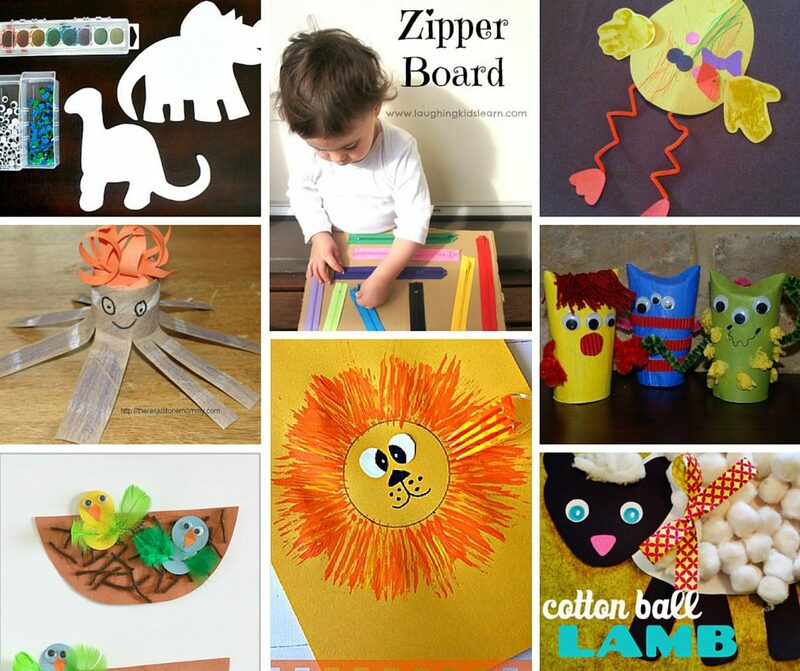 These crafts for toddlers are simple to make and require no supplies. They’re the perfect distraction for a cranky toddler that isn’t feeling well. Click here to see them all. Looking for More Tips for Sick Kids? Infused with natural saline, Boogie Wipes® saline nose wipes makes it easier to wipe away mucus, while remaining gentle enough to comfort stuffy noses. Because saline is natural and hypoallergenic, it can soothe even the most delicate skin and reduce irritation. Keep Boogie Wipes® saline nose wipes on hand to soothe your kids’ tender noses when they’re sick. Added bonus? They’re also great at cleaning little faces and hands. Learn more about the natural ingredients that make Boogie Wipes® saline nose wipes special.